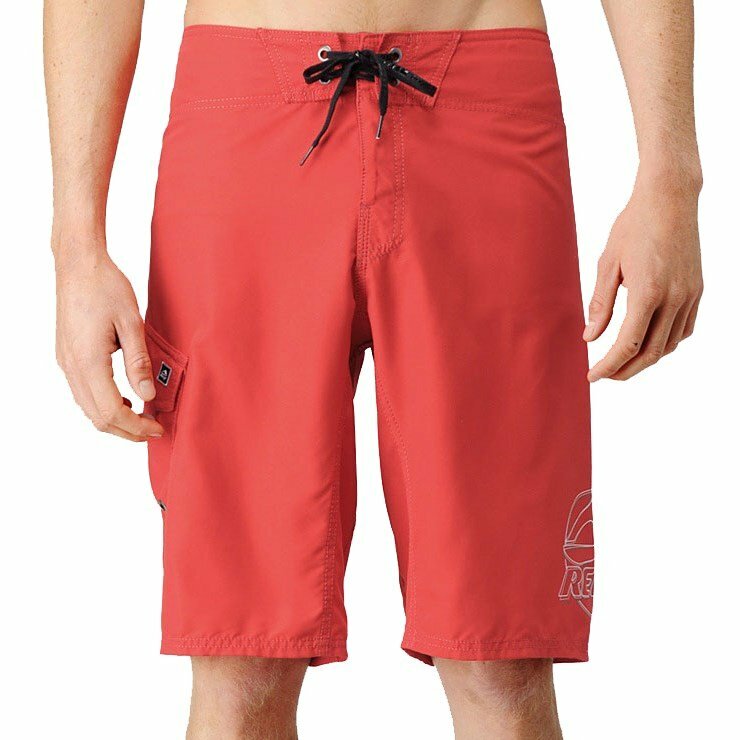 Reef Ponto Beach 2 Boardshorts: It’s hard to make a classic better, but Reef has updated the Ponto Beach boardshorts with a fresh new logo in a bright, multicolored design and a contrast Reef label on the side flap pocket. Unchanged is the ridiculously comfortable, soft and lightweight fabric. Grab the Reef Ponto Beach 2 Boardshorts in each colorway because this timeless look will never go out of style.